The 1.6 million ethnic Muslims of China has been subjected to a decade long of oppression and denial of basic rights. China, recently has engaged in an unmatchable campaign of suppression of the Uighur ethnic group. China’s security agencies pursue what some would regard a very barbaric treatment of such a minority. 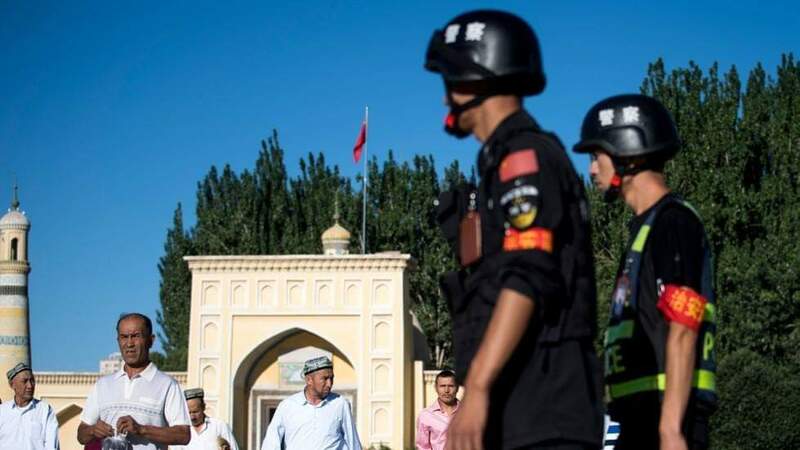 These practices range from mass incarceration, bulldozing of mosques and places of worship, force feeding pork and alcohol, sexual humiliation, torture, sleep deprivation and the list goes on as the testimonies and reports slowly coming out of Xinjiang. It is now an established reality and truth that there is as mush as 1 million Uighur Muslim minority that have been at the mercy of the China’s communist party’s “sophisticated” and advanced machinery and technology in its human warehouses to assimilate the Uighur minority and force erase their identity and religion. AFD International condemns the deafening silence of the international community vis-vis these gross violations of every document and notion of human rights. AFD International urges president Xi Jinping and the government of China to halt these policies and adhere to the values of respect of human rights worldwide. Finally, the international business community, governmental and private, has the duty not to trade with China unconditionally till the Chinese government rectify its stance regarding minority rights.